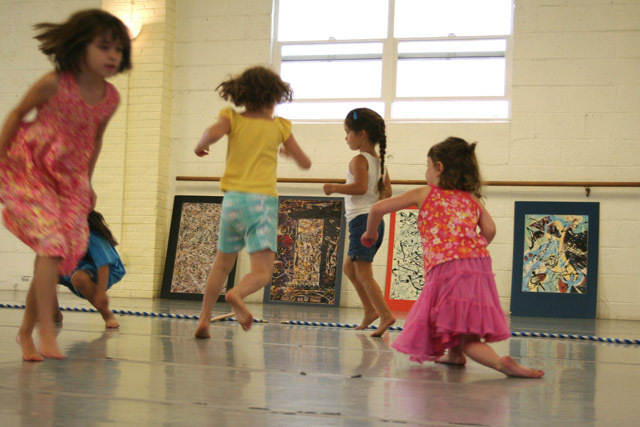 After nearly 25 years, Children's Dance Place is closing it's doors. 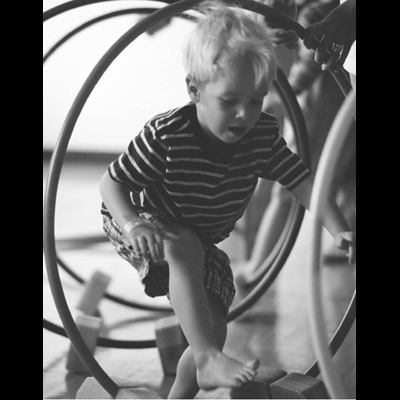 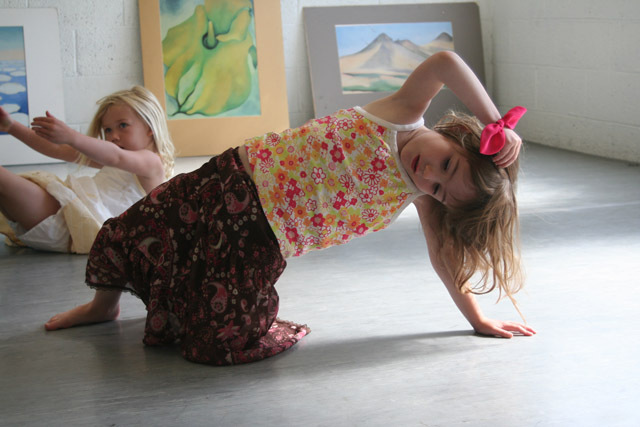 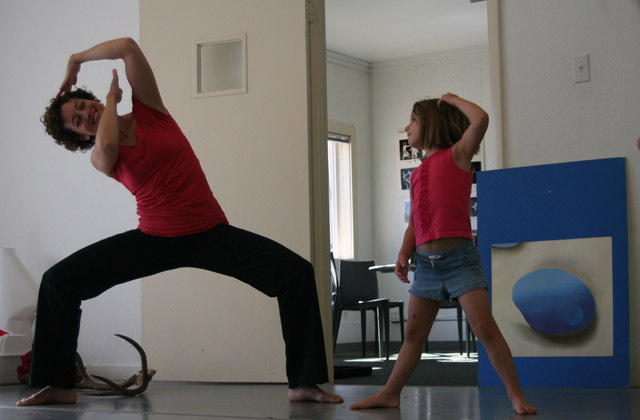 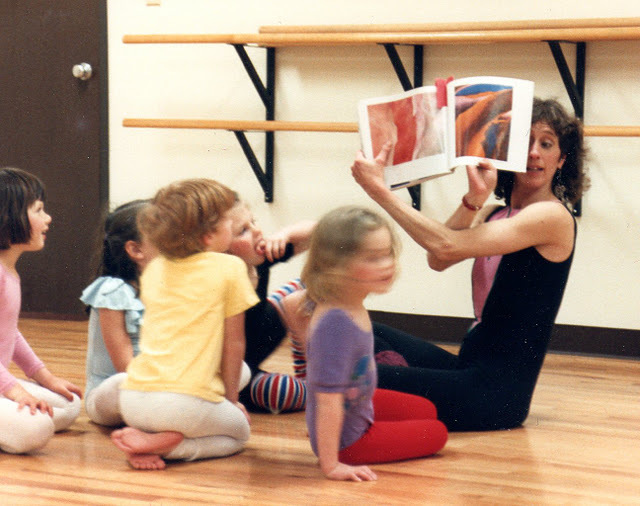 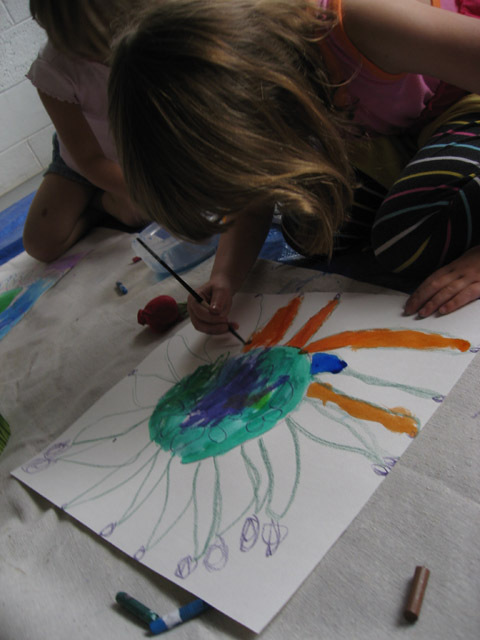 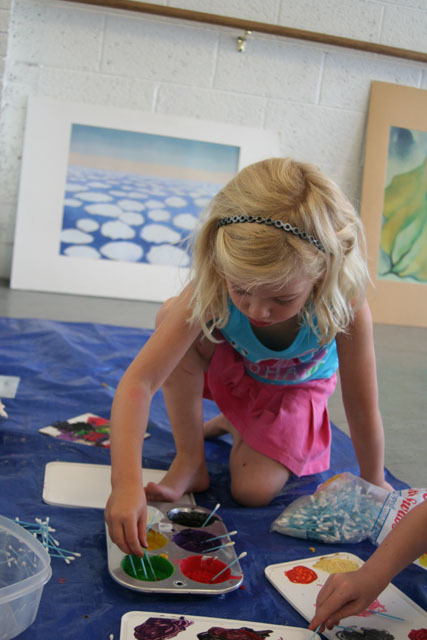 A haven for young children to explore their creative spirit in motion, CDP has also provided a place where teachers were supported in creating their own template for early childhood creative movement education. 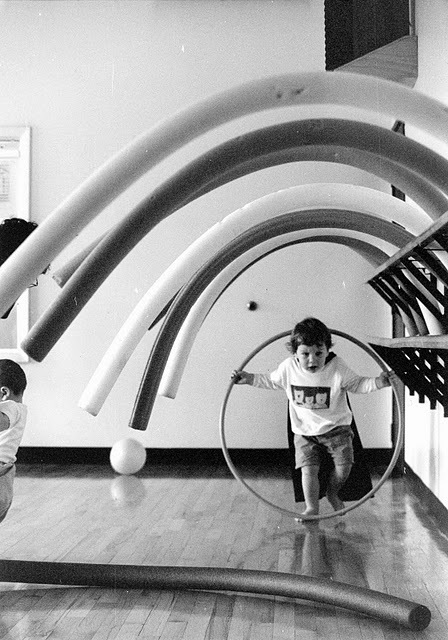 At CDP, we often asked ourselves and our young students, “What is possible here?” and, “What does it take to make this possibility a reality?” If we have inspired even a few to keep asking these questions throughout their lives, we have done our job. 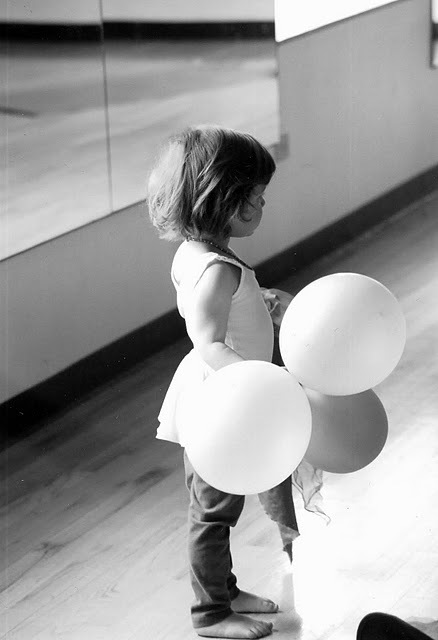 Wishing you all a joyous 2012! 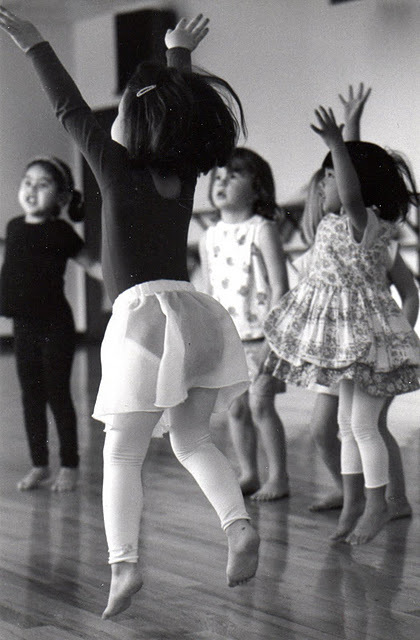 A few years ago I passed the ownership of Children's Dance Place on to Heather Brooke 22 years after it was co-founded along with Ann Musman Quigley in 1986. 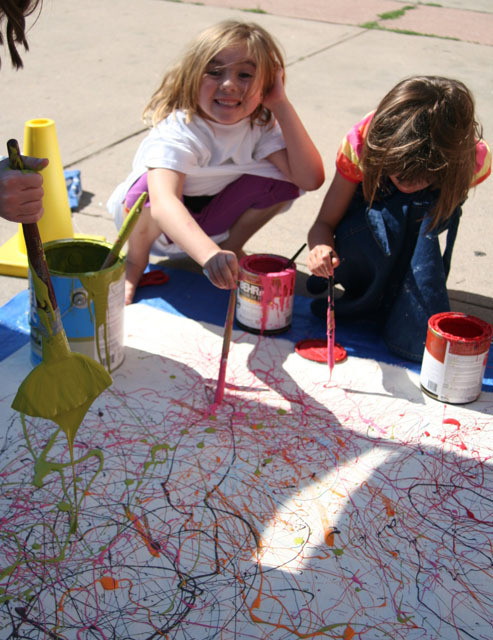 Now, as the school shuts its doors I would like to say hurrah for its existence and thank you to all of the teachers and children and parents who gathered there, both on Acoma St. and S. Cherokee St. 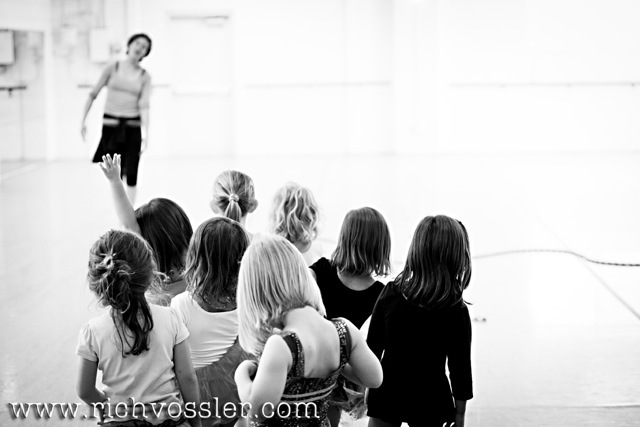 I am grateful to all who came to CDP to experience the joy of movement, to dance their dance, to dance into their lives. 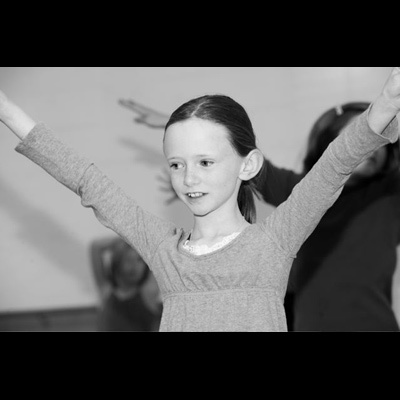 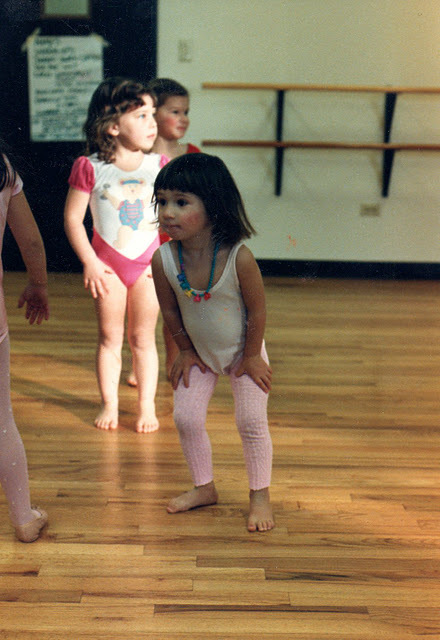 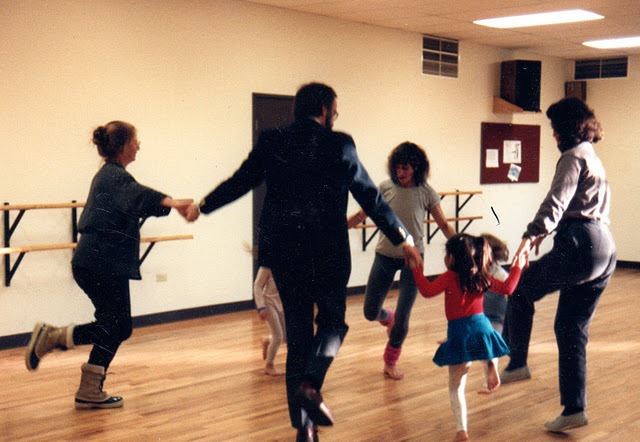 From the very beginning Ann and I knew we wanted a dance school where children and their families would find a welcoming entry into the world of dance. 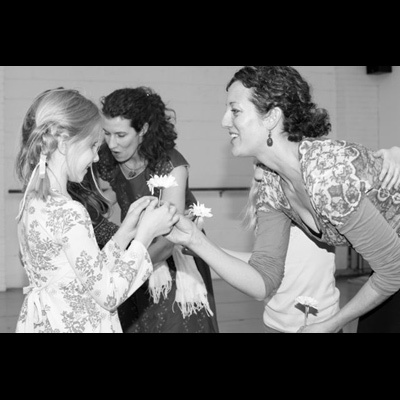 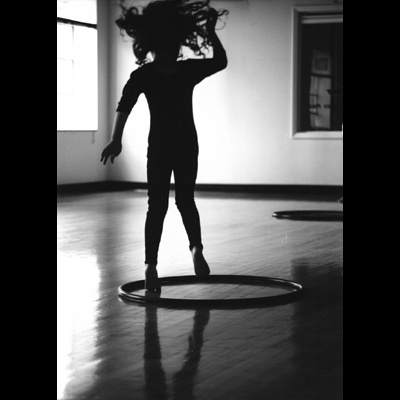 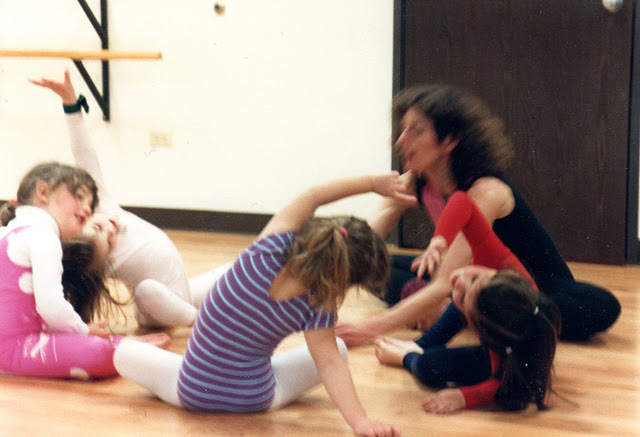 We are proud to have offered wonderful creative movement classes taught by Ann, myself, Heather Brooke, Doria Cladis, Shira Salzberg, Rebecca Houghton, Rose Silberman, and Katie Elliot. 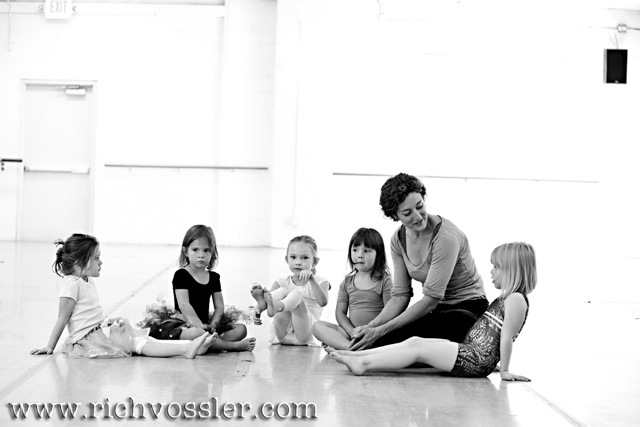 Thanks to all of you for bringing your talents and your desire to work with children to Children's Dance Place. 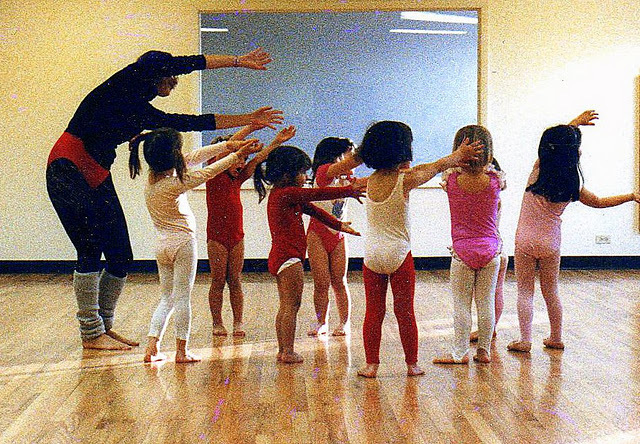 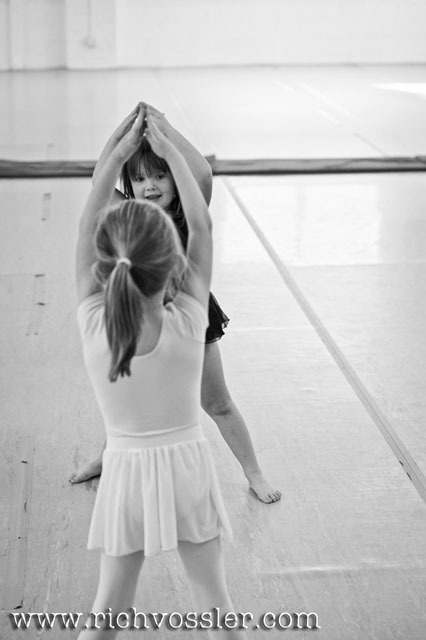 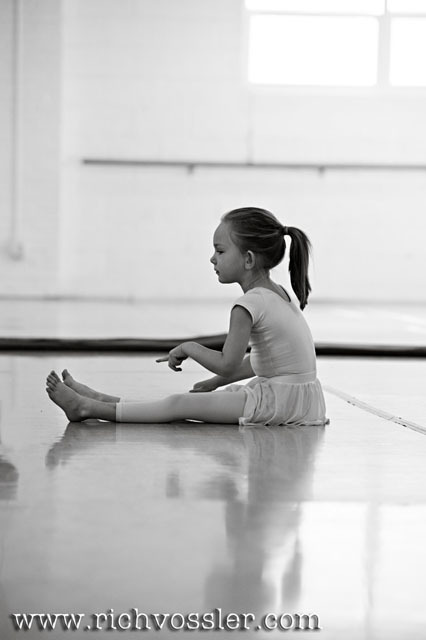 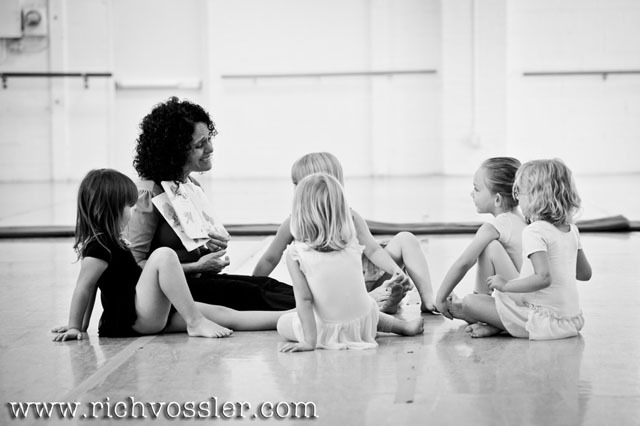 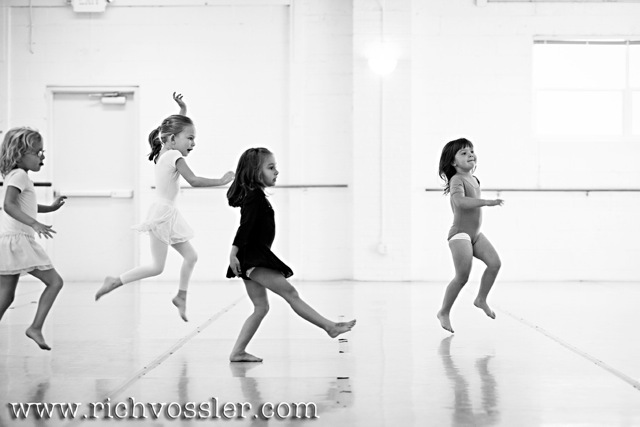 What I remember most strongly are the hours I spent in the studio dancing with your children. 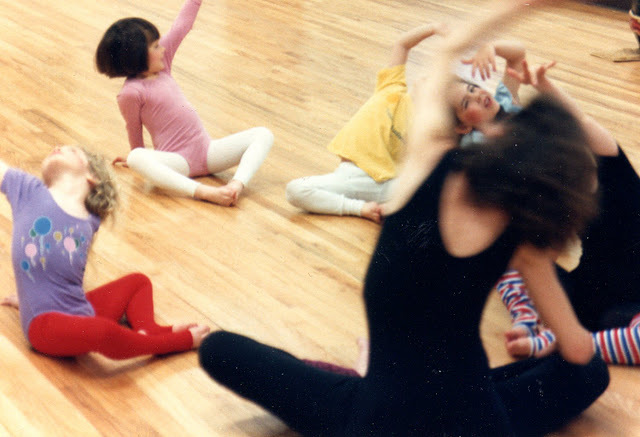 These children, loaned to us for the hours of classes, inspired our co-created dances with movement that a modern dance choreographer could only dream of imagining, so unfettered were their imaginations. 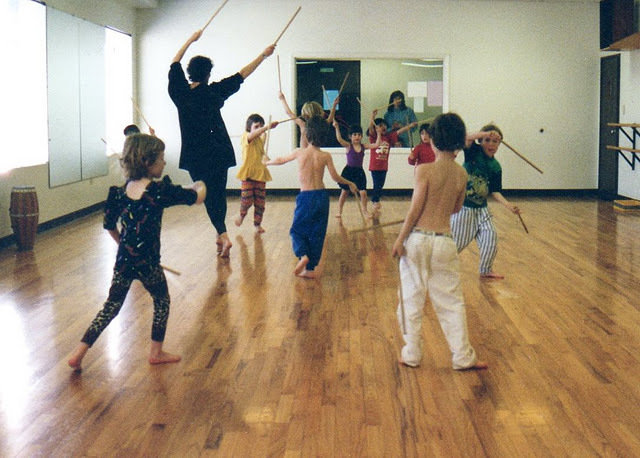 They did not stop to worry about whether or not this was a "dance" movement - they just offered it up to the collaboration. 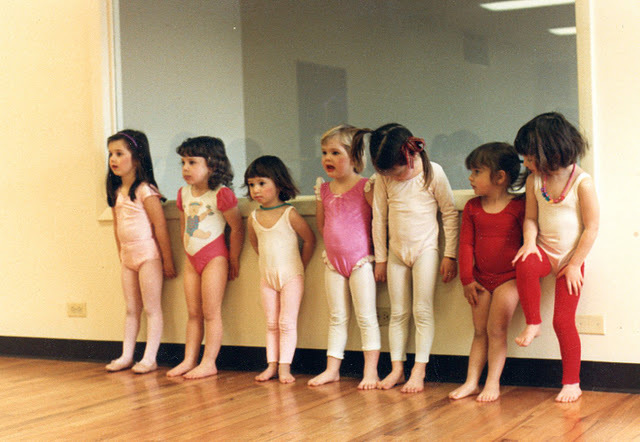 We made unique dances. 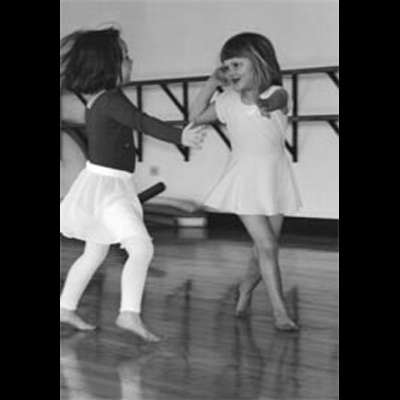 Sometimes they helped choose music that went with the work we were doing, or suggested something we might wear or a prop we might use. 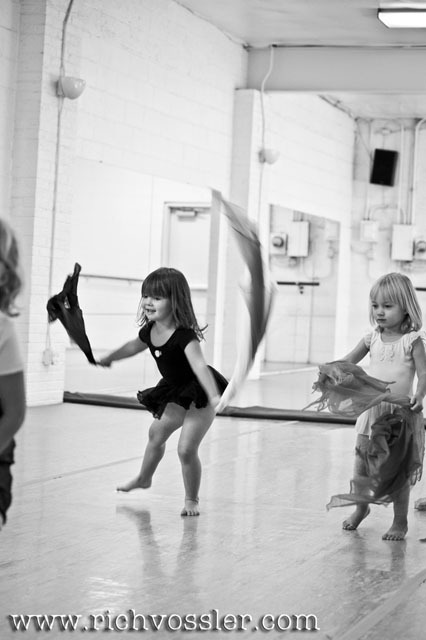 The basics of movement they learned gave them the tools to do their own dance-making. 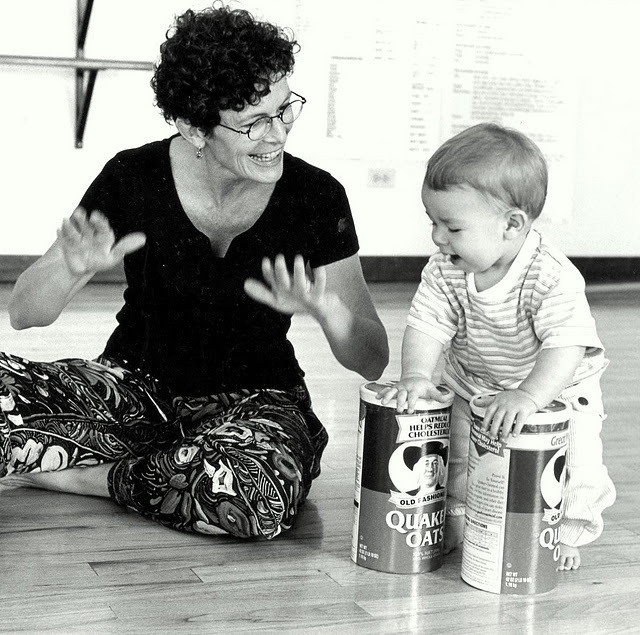 Often they gave their physical, emotional and intellectual best to our time together. 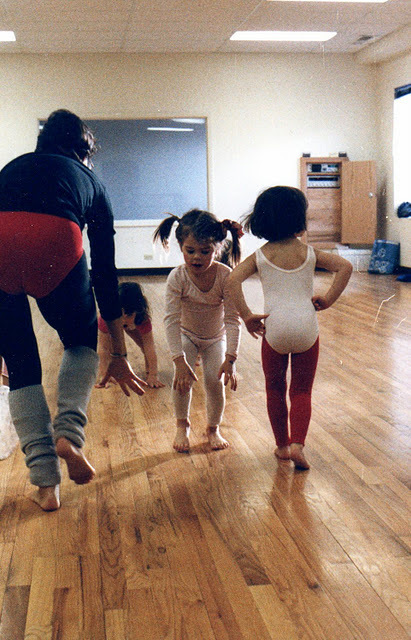 Other treasured memories involve the parent child classes which were my great pleasure to teach, usually for 2 - 4 year olds but occasionally going all the way down into the first year of life. 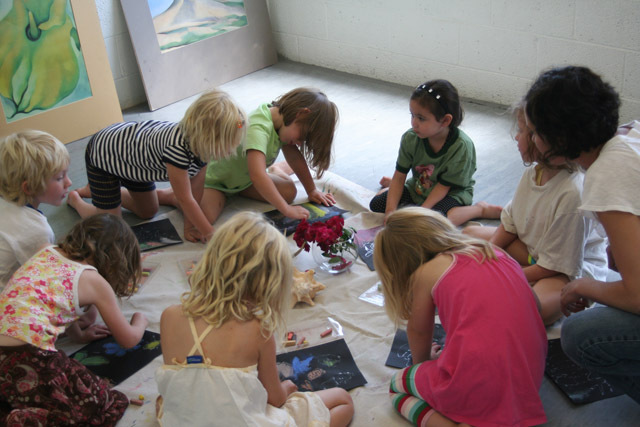 Parents who came with their children to these classes contributed to their child's learning in a very direct way and reaped something in return for this effort. 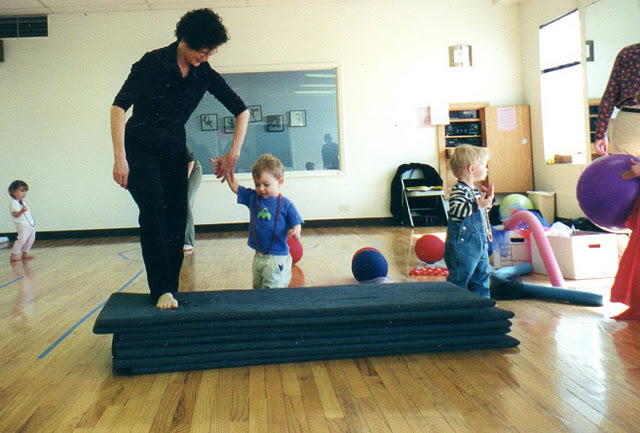 Finding themselves in class with their child they enjoyed the opportunity to move as much as the children did. 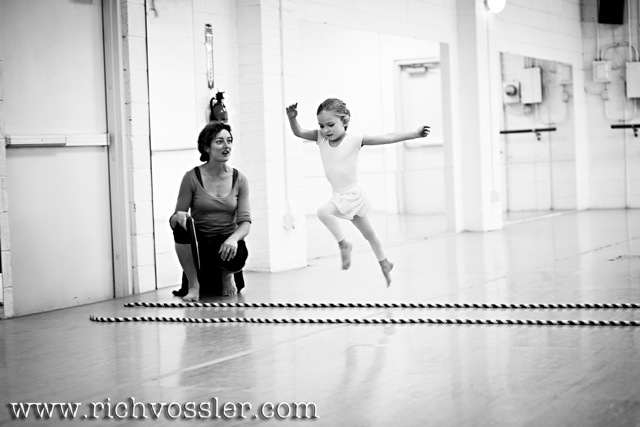 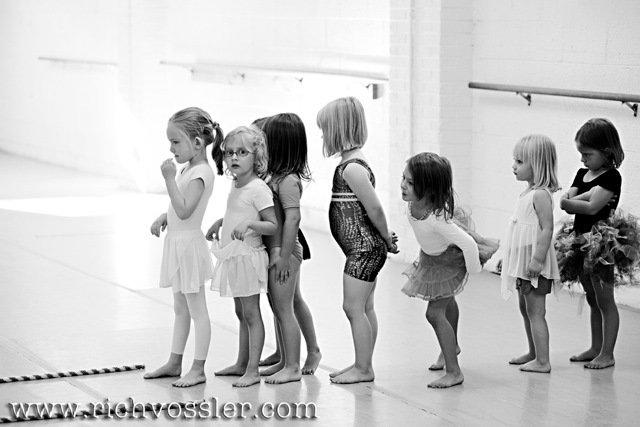 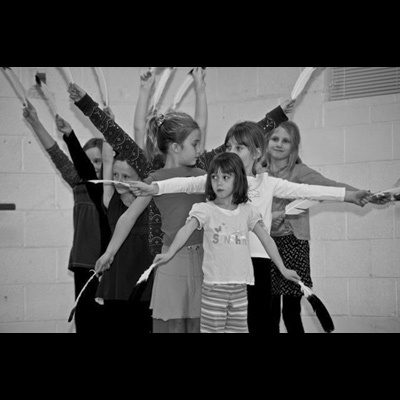 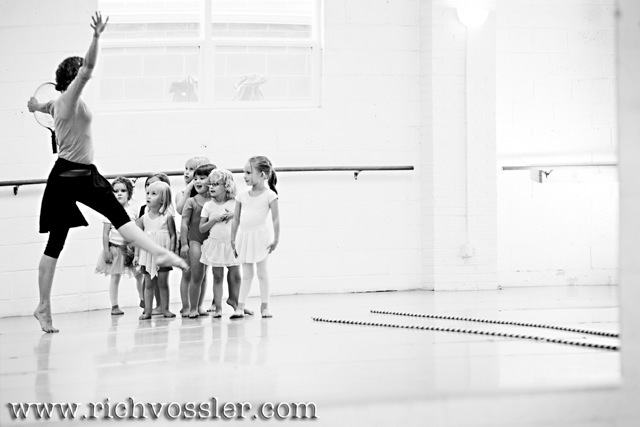 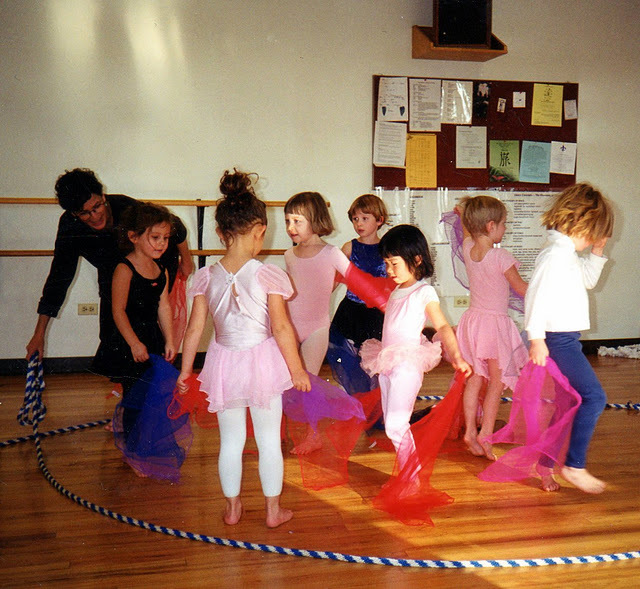 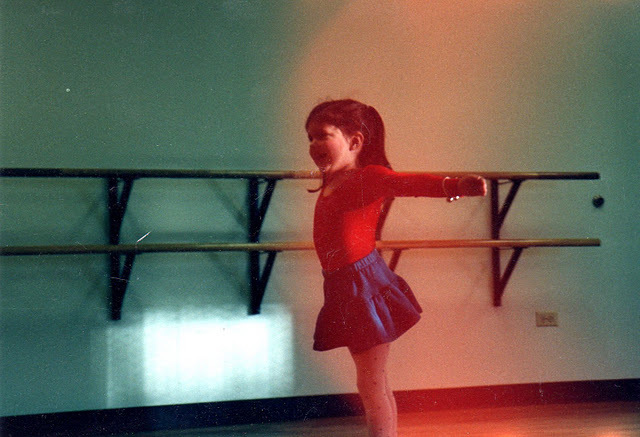 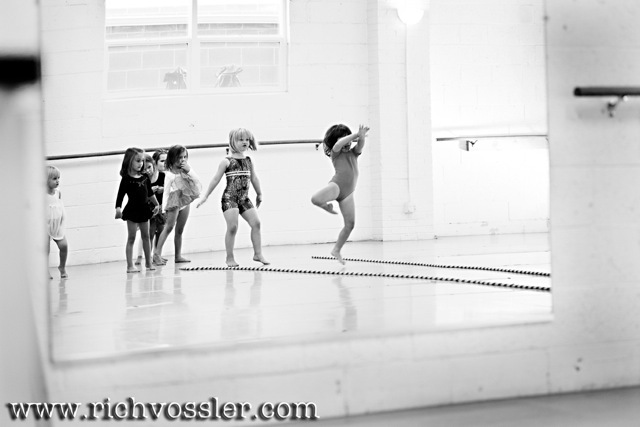 I had leaping fathers, scarf dancing mothers, even grandparents who twirled and made shapes with the youngest dancers. 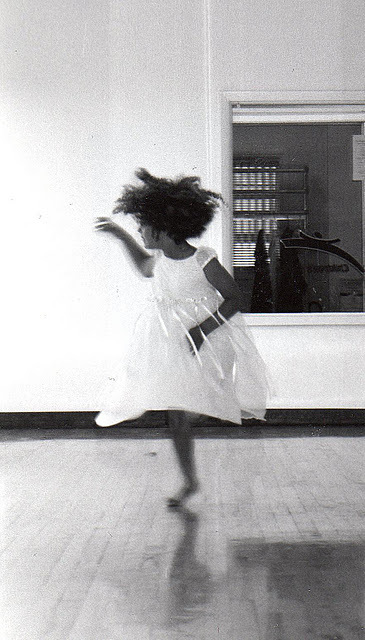 It was this part of owning a dance studio - flying around the room inventing a world entwined with dance and story and music that I will forever remember and miss. 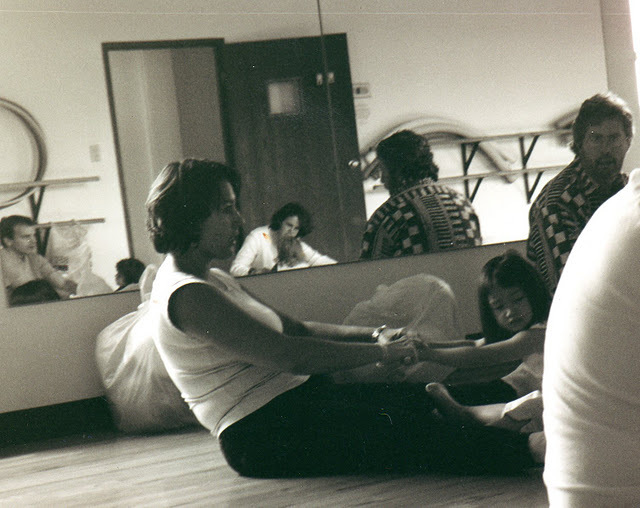 Thank you for sharing your children and yourselves with us.